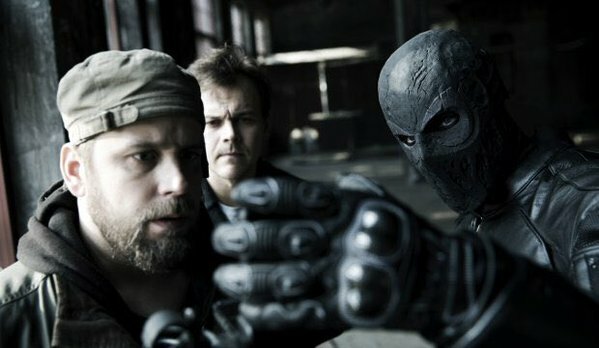 News out of the market at Cannes is that local lads Raven Banner Entertainment have landed the worldwide sales rights for Finland's first superhero movie. 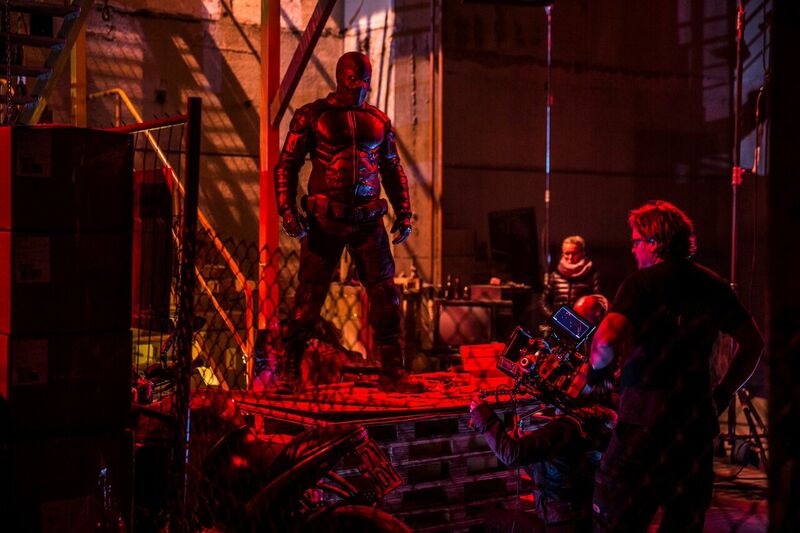 Rendel. The trailer has been out for a while and you may have a look at it below, as well as some pics from the production. This film is shot and I am told that it is now into post, which may mean we still have a while until we see the completed film. There is no denying that Rendel looks pretty. 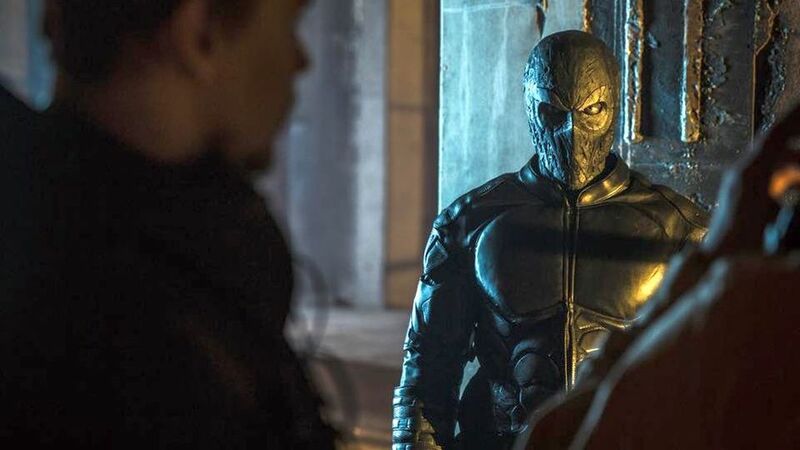 Rendel's mask is cool. 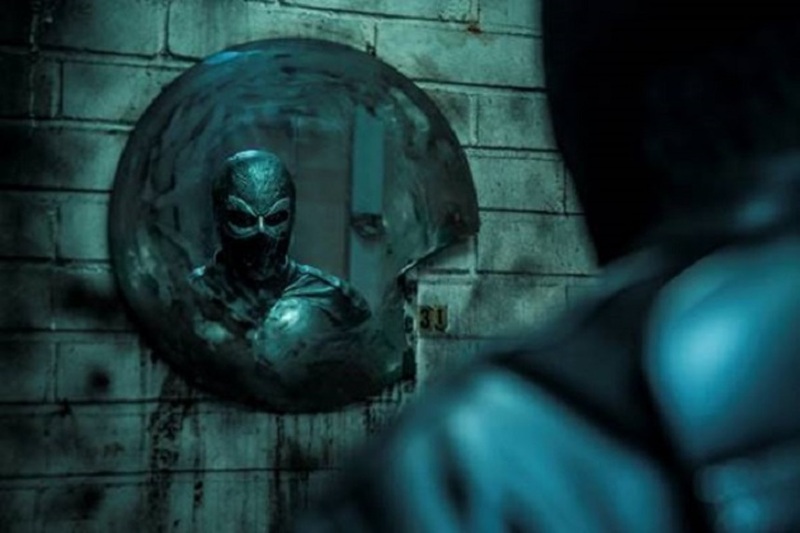 Sadly there are no shots of Rendel in action in this teaser, which would give us an idea on how first timer Haaja shoots his action. And just how violent is it? If you are making comparisons to Punisher and Spawn and calling it a vigilante superhero flick those are some heavy boots to fill, even from a small market country like Finland. No excuses, Finland! You say you are bringing the pain? Bring it! *that, and (in the first place) i'm a sucker for foreign cinema too; so, there ya go. Most Unamazing trailer, from the whole first page of twitch this one's image and text picked any interest and is a big let down.